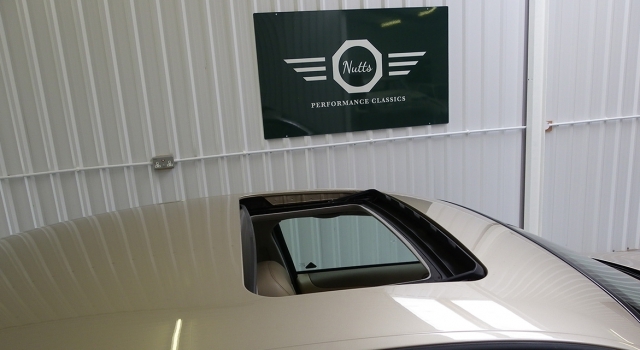 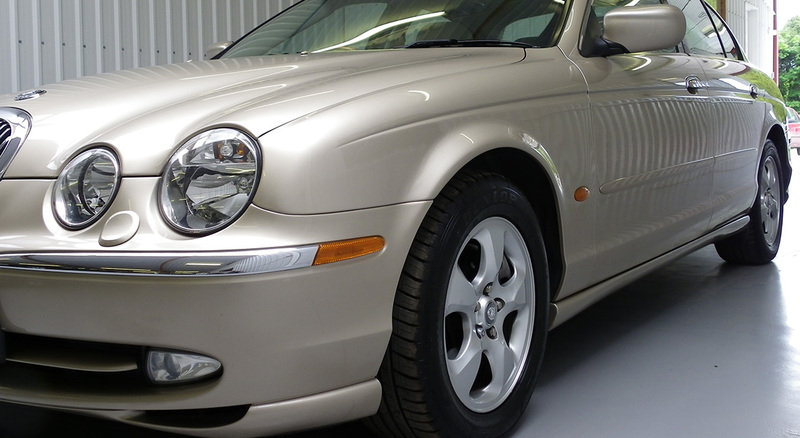 Nutts Performance Classics are delighted to offer this upcoming modern classic Jaguar S-Type 3.0 V6 SE Auto.This is one of the first regeneration S-Types built in tribute to the original 1960,s car and is by far the cleanest and best driving example i have had the pleasure of owning. Trust me when i say, ones as good as this are fast becoming thin on the ground and are are now a sound investment. 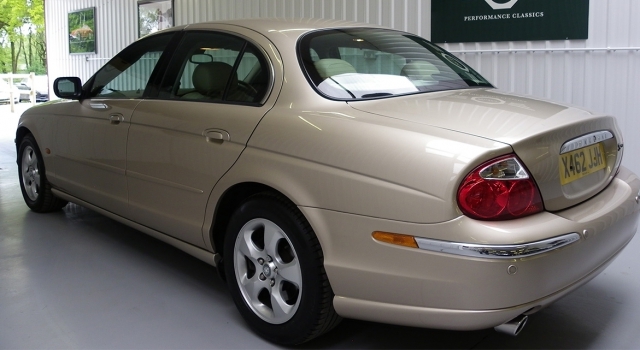 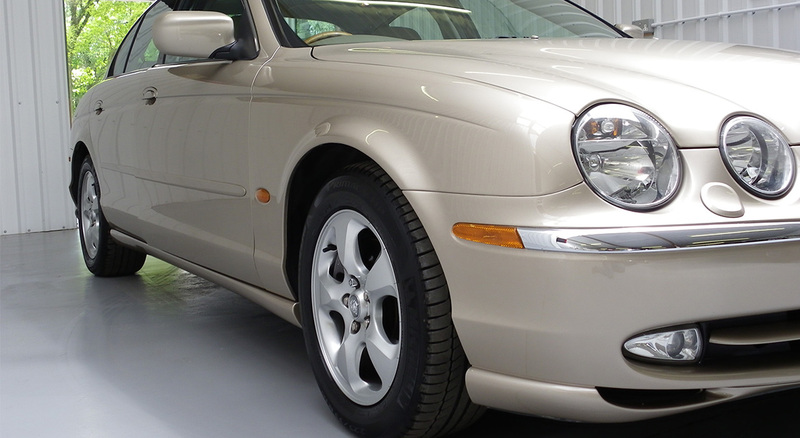 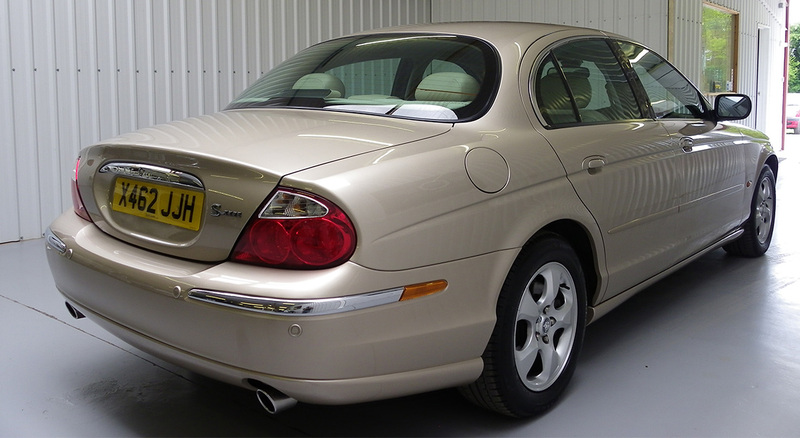 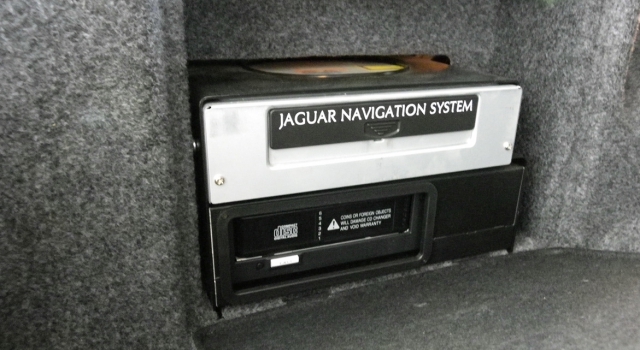 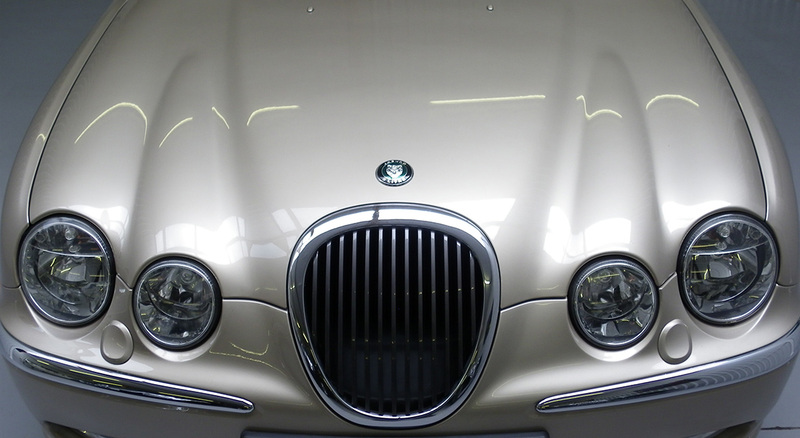 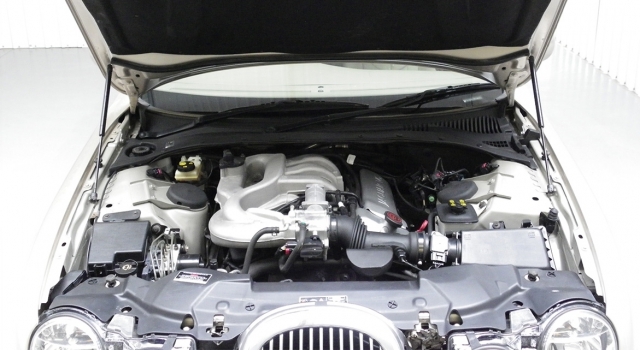 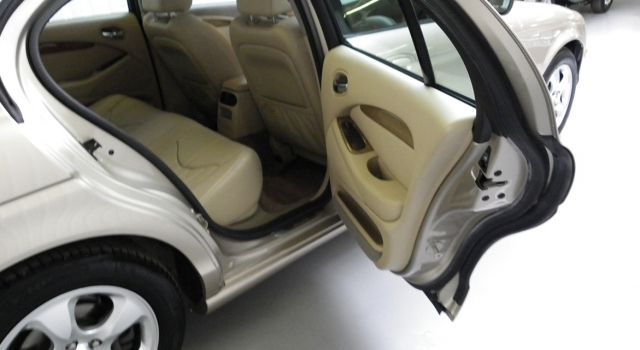 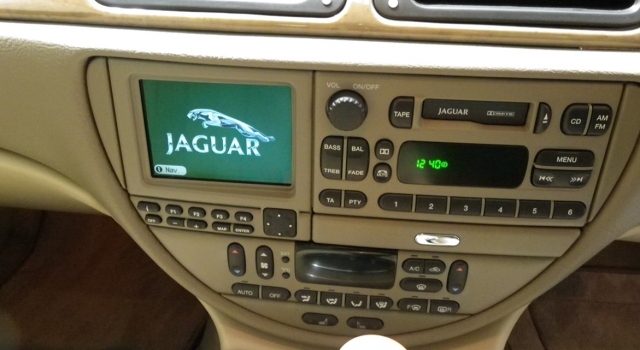 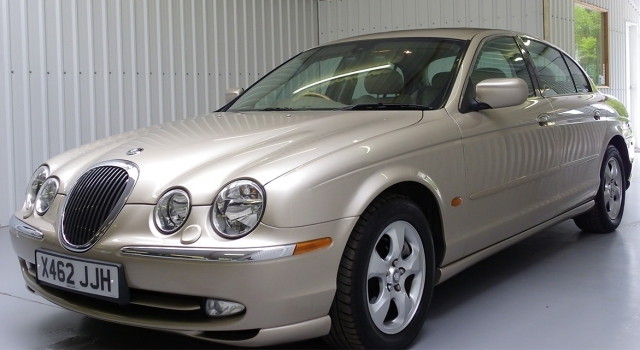 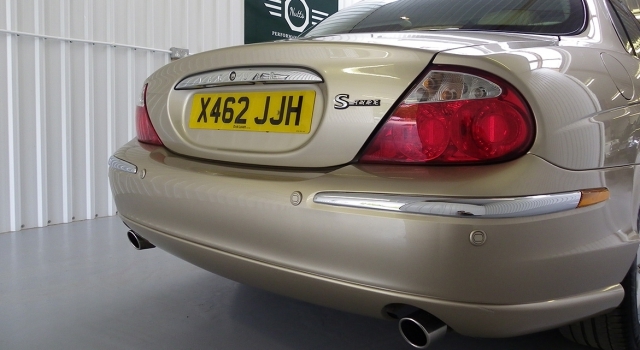 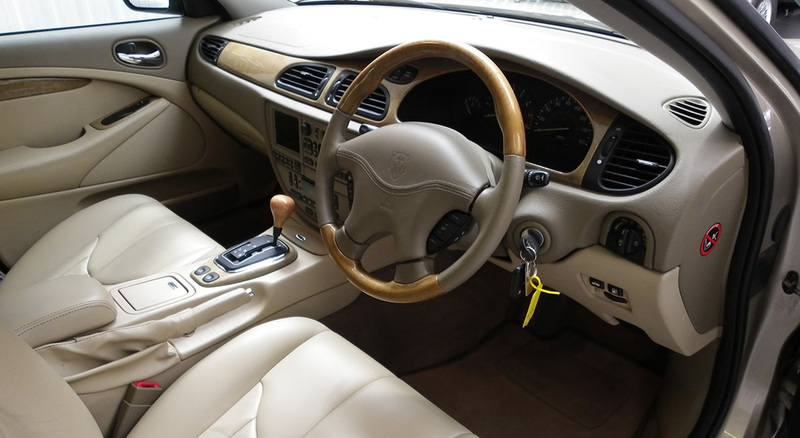 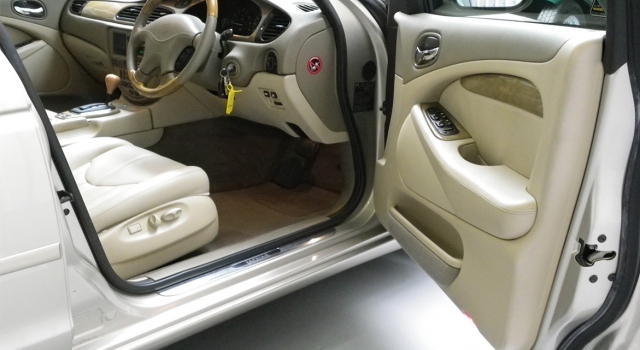 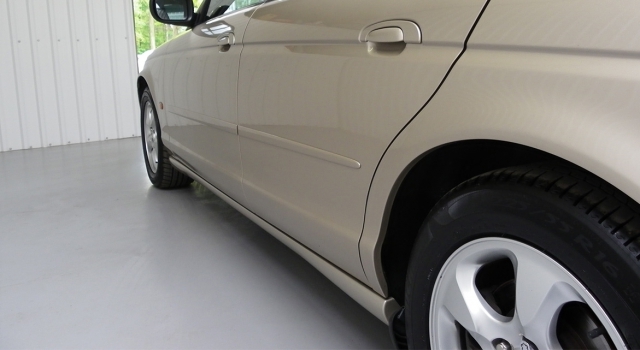 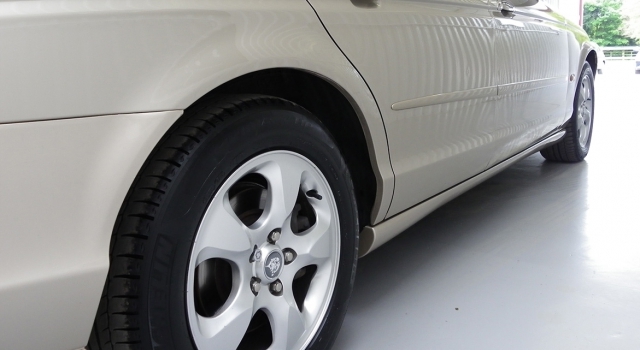 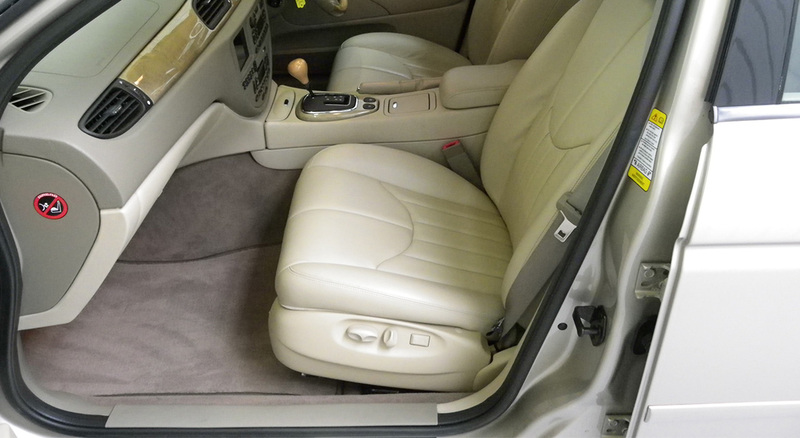 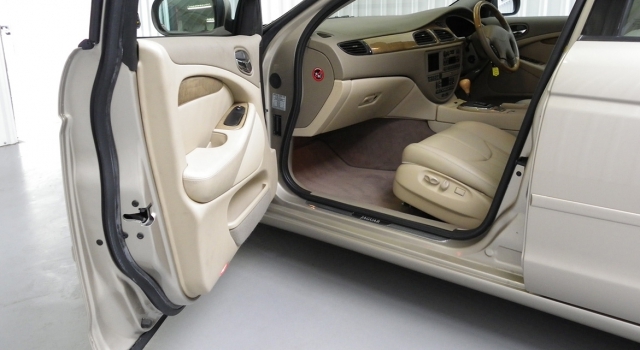 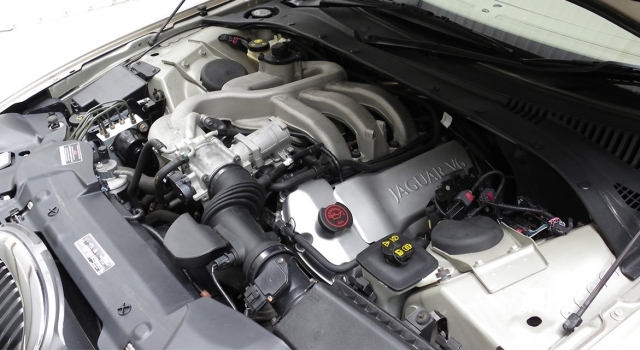 This Jaguar S-Type has had just 2 private owners from new and was first registered in November 2000. 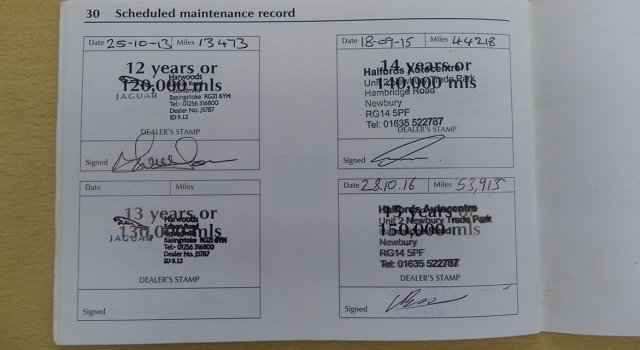 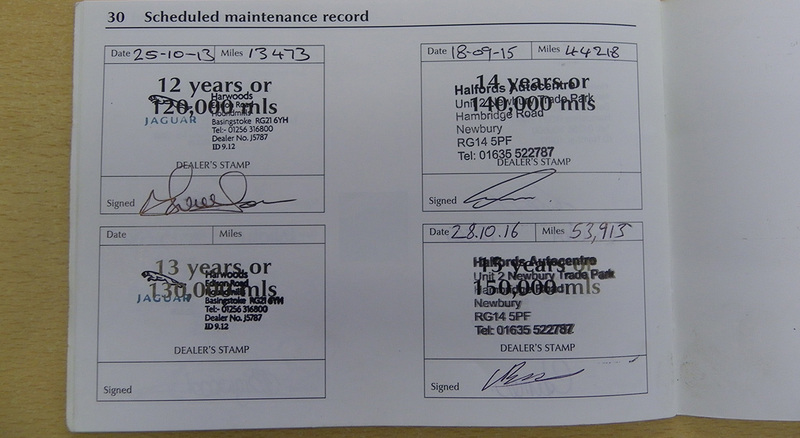 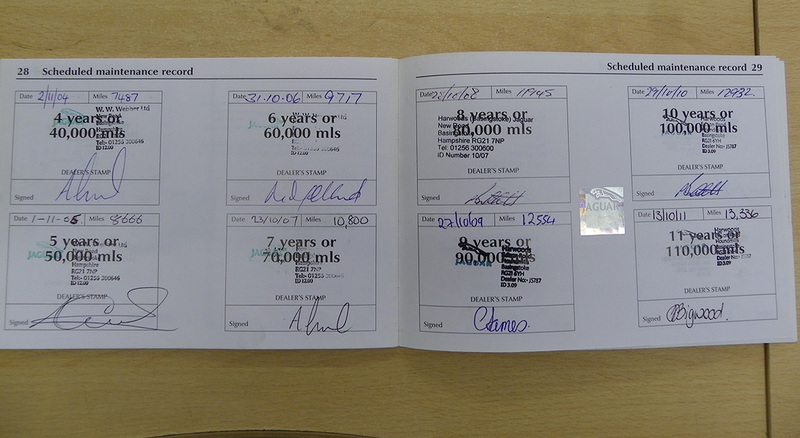 Total mileage to date is just shy of 58,000 miles with an excellent service history record consisting of 15 service stamps, 13 of which are from the supplying Jaguar dealer (W.W. Webber and Harwoods). 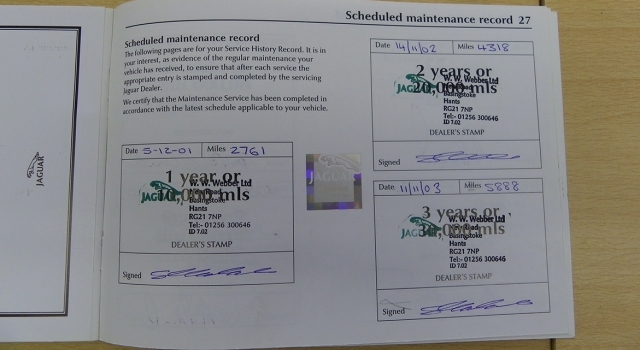 Last service was carried out on 28/10/16. 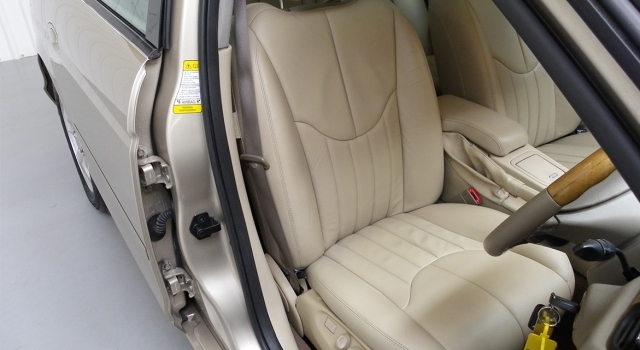 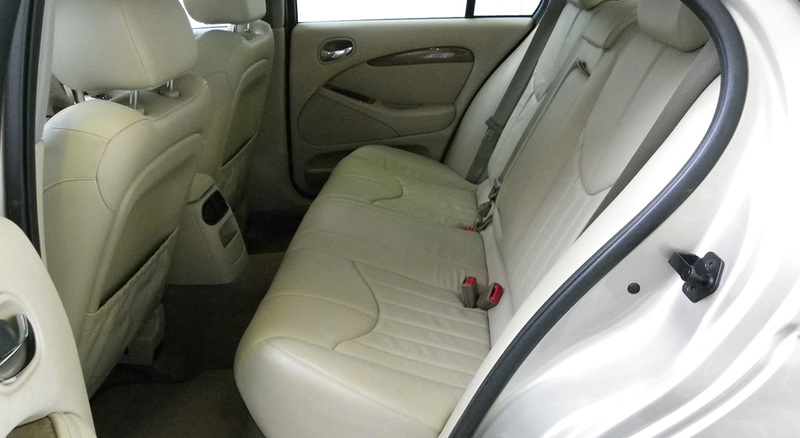 The Topaz metallic paintwork is in near perfect condtion as is the tan leather interior which has no signs of wear or has never been smoked in. 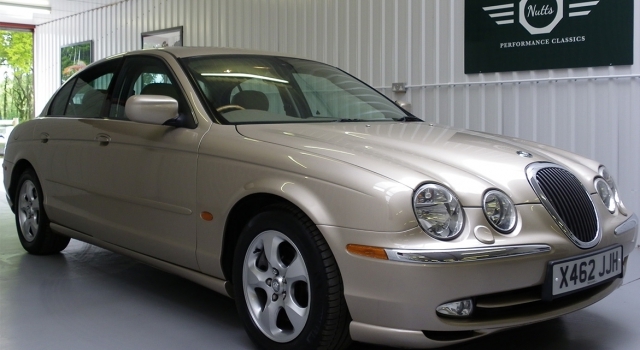 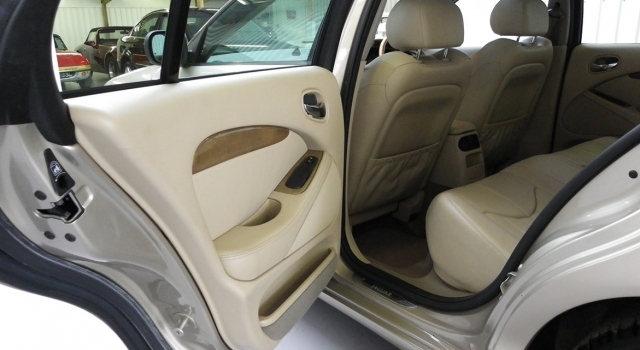 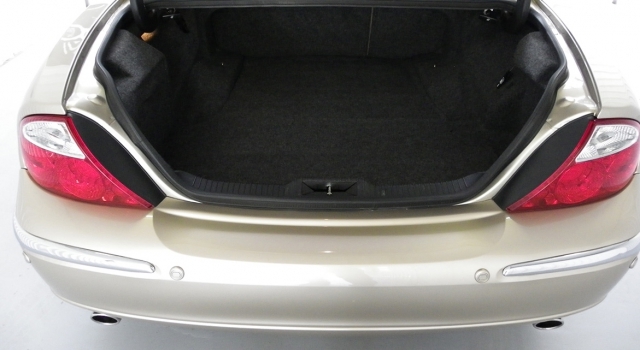 Optional extra’s over the factory spec include Jaguar built-in Sat Nav with a more up to date 2011-12 DVD road map included, sunroof, 6 disk cd changer and front heated seats. 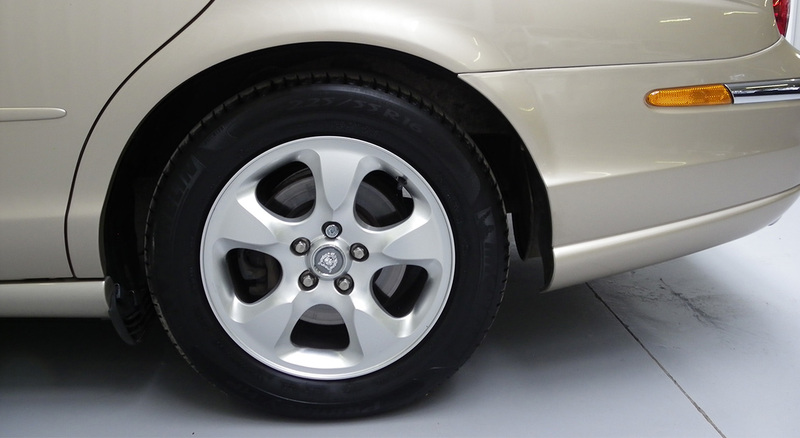 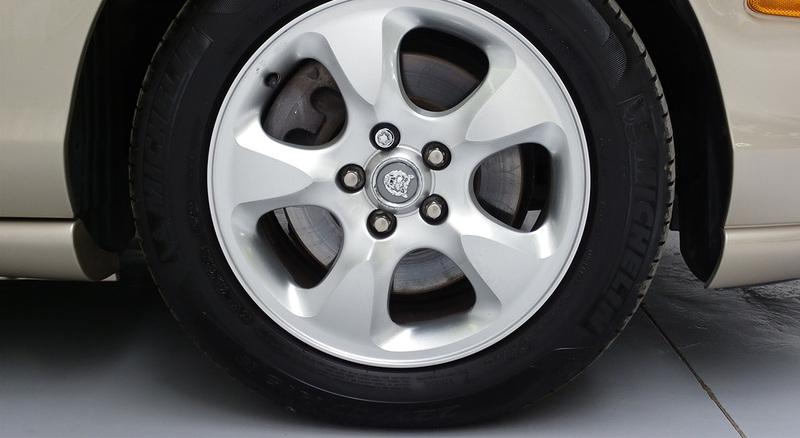 Tyres are all the correct Michelin manufacturer specific (extra load) tyres which is often overlooked. 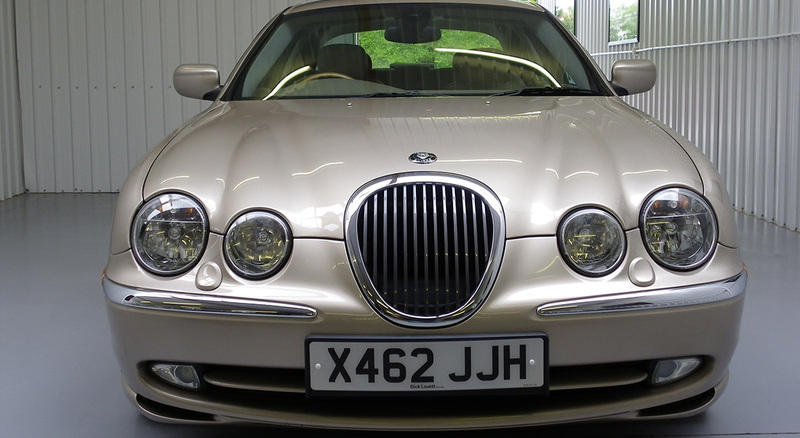 Altogether this car will make a beautiful daily driver or can be cherised as a future classic/investment. I have all the original handbooks, security information and 2 full sets of keys. 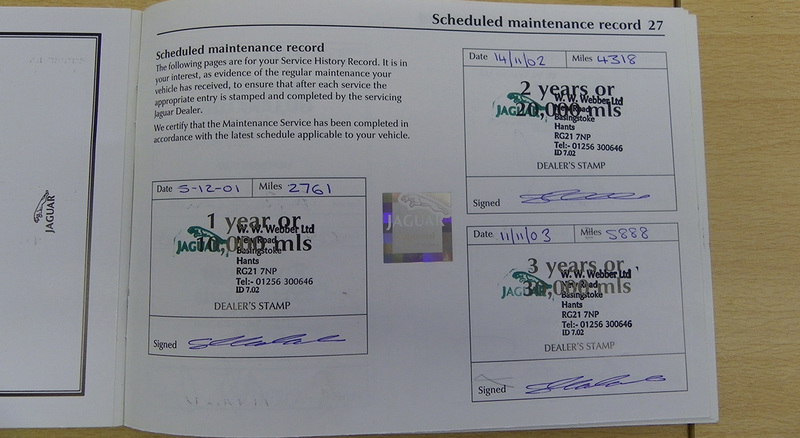 A new mot will be included with the sale price as peace of mind for the lucky new owner. Please visit our website ‘nuttsclassics.co.uk’ for a full set of HD photo’s. 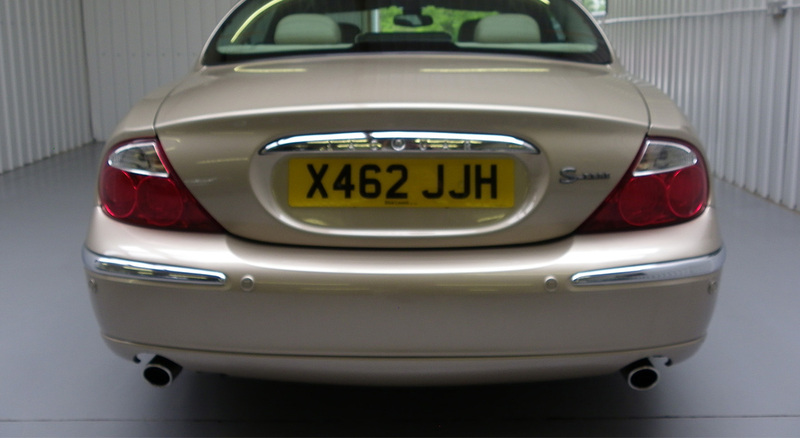 If you require any further photo’s or information please feel free to e-mail or contact us. 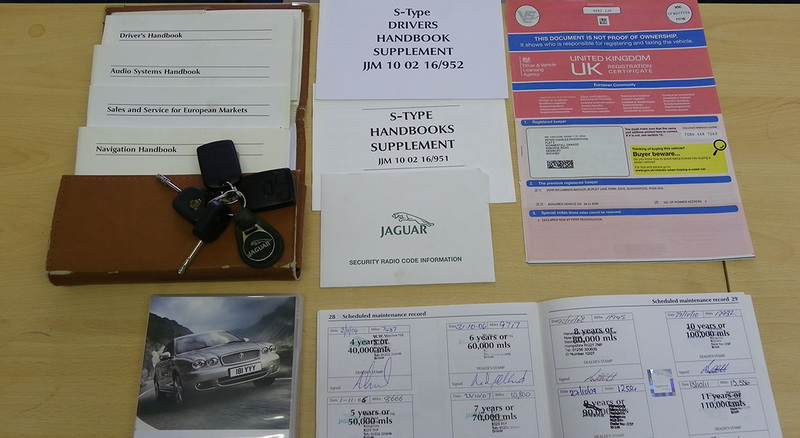 Any trial or inspection is welcome.